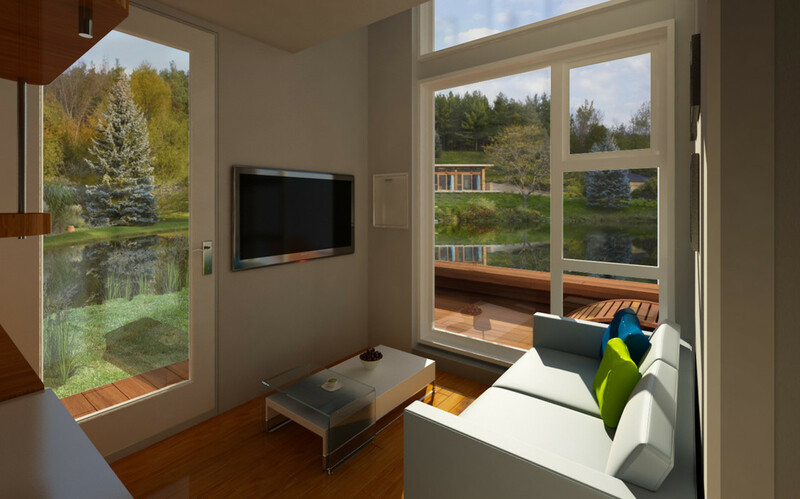 From insulation to energy supply, along with appliances and floor plan layout, a lot goes into an eco-friendly home. 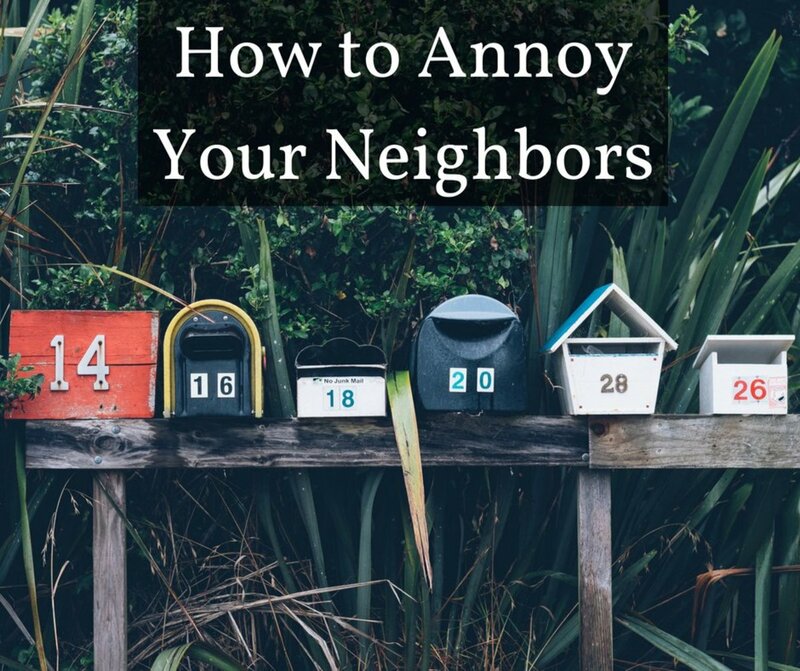 These houses are not cheap either; however, in the long run, they are sure to save on energy costs. Some are IKEA-style, pre-fab houses that can be assembled in days for under $50,000, while others require years of planning and building. 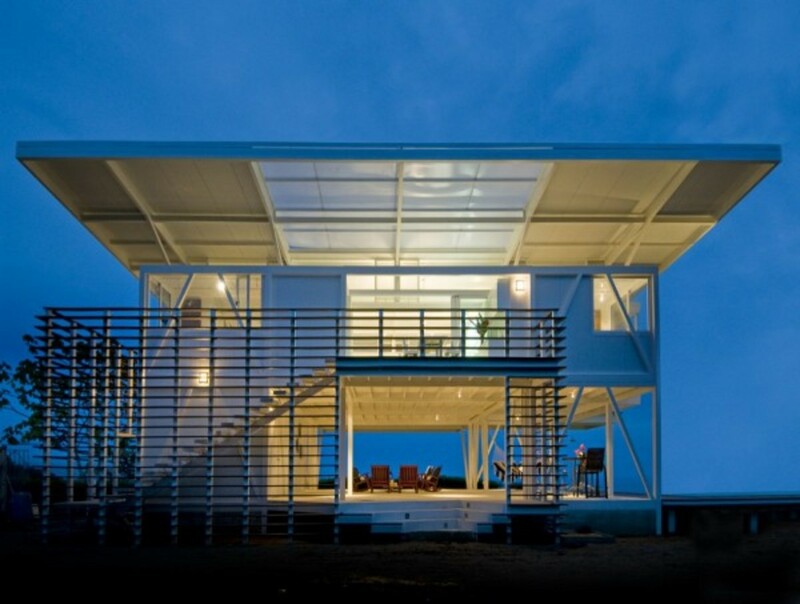 Eco-Tec designed this home in Honduras. Constructed out of 8,000 PET plastic water bottles filled with mud, this home is the first of its kind. Grass covers the roof which can provide the following benefits: increase in air quality, moderation the internal temperature, energy efficiency and stormwater management. This home also has self-sustaining compost toilets and a solar water heating system which reduced its dependency on electricity. Photovoltaics work by transforming solar heat to electrical power. Solar panels are constructed out of solar cells witch contain this photovoltaic material. Power is generated through excitation of electrons from the sun; the electrons move to a higher energy state, allowing them to carry an electrical charge. The Fish House is designed by Guz architects in Singapore. Situated on the ocean front, the sweeping windows provide spectacular views of the sea and the outside pool. Utilizing an open space concept, this home provides ventilation in Singapore's hot, humid climate. The rooms are covered with photovoltaic panels which provide the home energy. The rest of the home is constructed from steel, wood and glass. Guz architects are also known for a number of eco-friendly homes in Singapore with a similar sea-scape design including 1B Ewart, The Willowhouse and Bishopsgate. This home, created by Robles Arquitectos, is 100% self-sufficient. 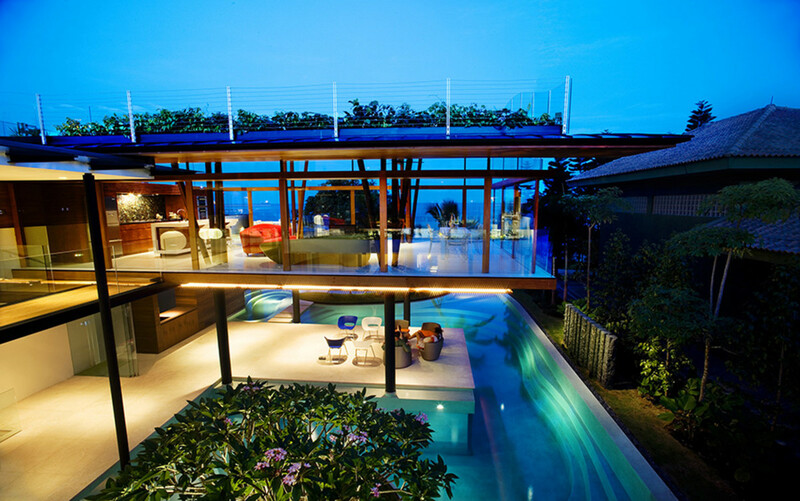 Situated 20km from any city, this steel villa is built at Playa Carate in Costa Rica. 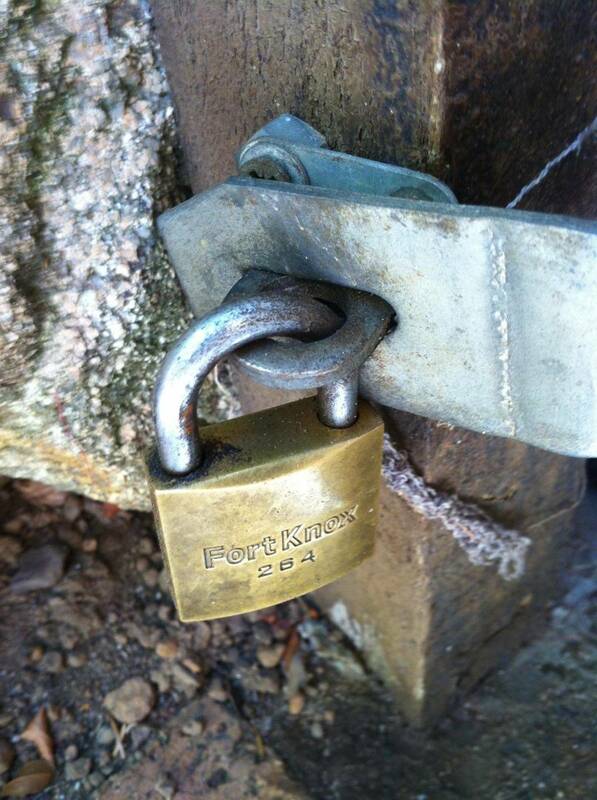 Therefore, the home must rely on its own water, energy and sanitation systems. The water is attained from the nearby forest and two hydroelectric turbines along with photovoltaic solar panels provide the home's electricity. Unlike some of the other homes, this villa houses the ISEAMI Institute (Sustainability, Ecology, Art and Mind) on the second floor. The Institute's director occupies the first floor. 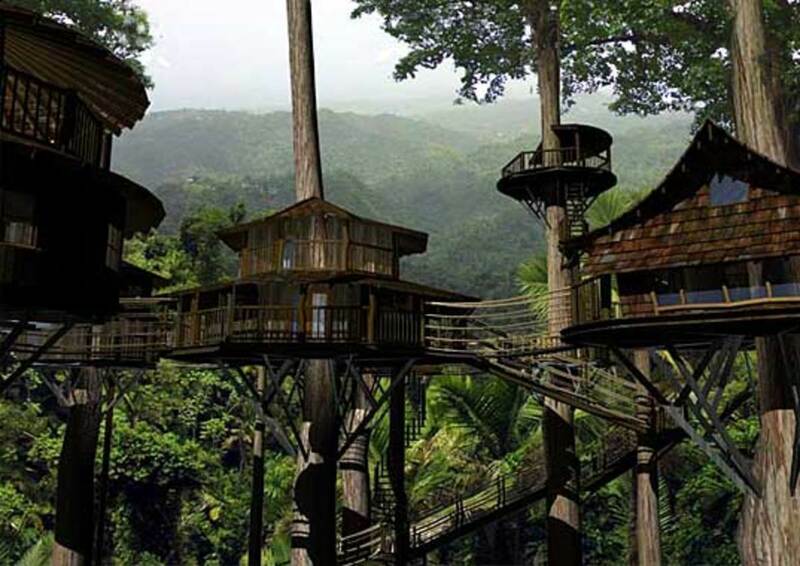 Finca Bellavista is a residential treehouse community in its formative years in the south Pacific coastal region of Costa Rica. 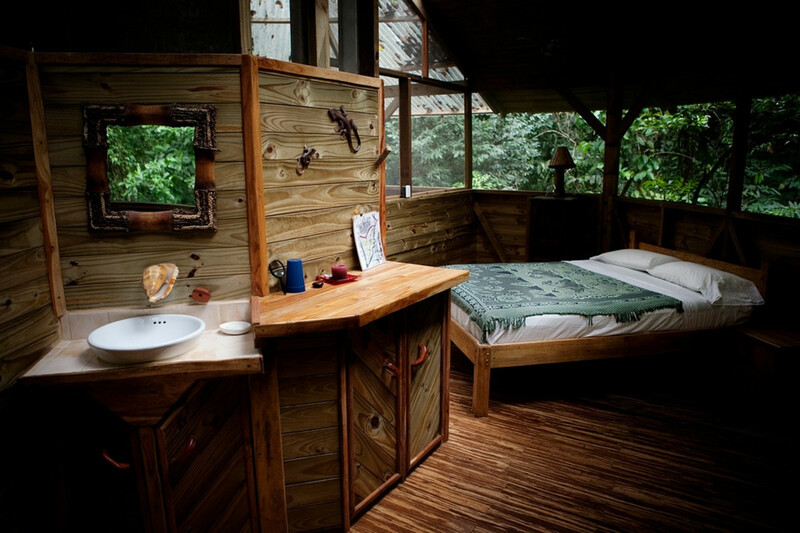 Golfo Dulce, Costa Rica is home to this community of tree houses that are 100% self-sufficient. 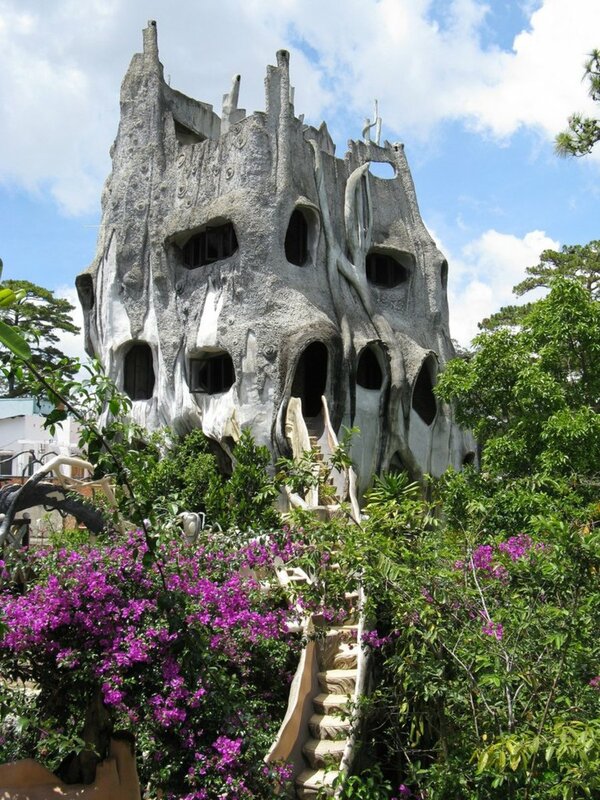 Situated 150 feet up the forest, these houses are connected by platforms and a communal electrical grid. At the same time, these homes get some of their power from solar panels and hydroelectric turbines. Rain or spring water is their water source, while a biodigestor processes their food and other wastes. You are actually able to purchase and build one of these homes for your own use. A small plot will cost you anywhere from $50,000–$60,000, while the tree house itself will cost $15,000–$50,000. At most, you are looking at $110,000. 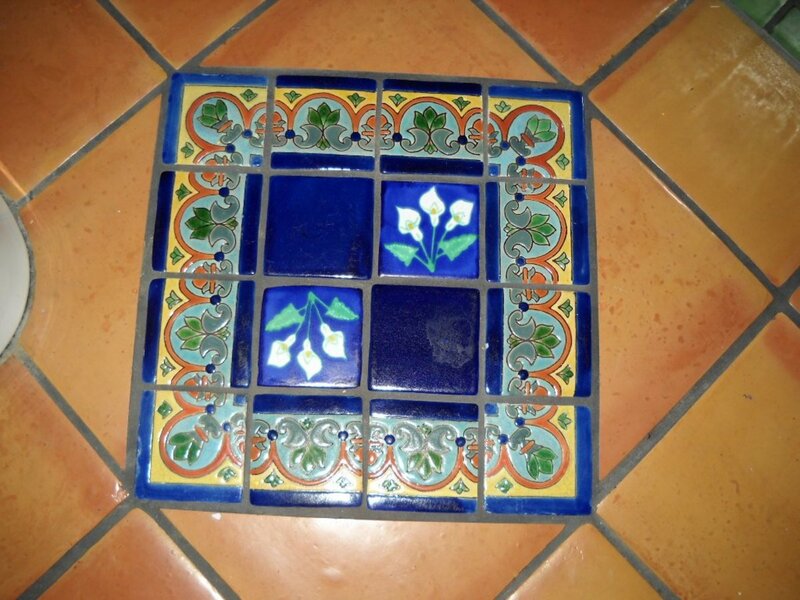 It is also possible to stay here, similar to a hotel. Prices range from $90–$250 per night; activities are carried out throughout the day and group visits are also possible. Ian Kent is the man behind the magic of these tiny pre-fabricated homes. The use of space-saving strategies has turned 100 square feet into a usable, fully functioning home. The first floor houses the small living room, kitchen and bathroom. The stairs climb along the wall and lead to the second floor where the single bedroom resides. 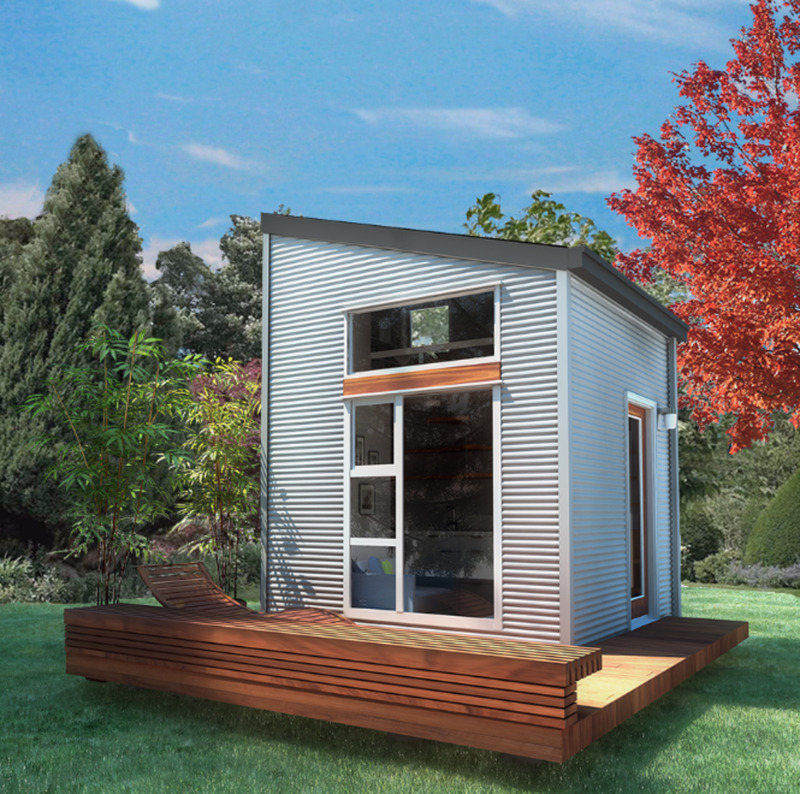 The energy supply can be extremely flexible, allowing the owner to live off-the-grid if desired.These homes can be purchased for $30,000 and are, like their name suggests, movable. 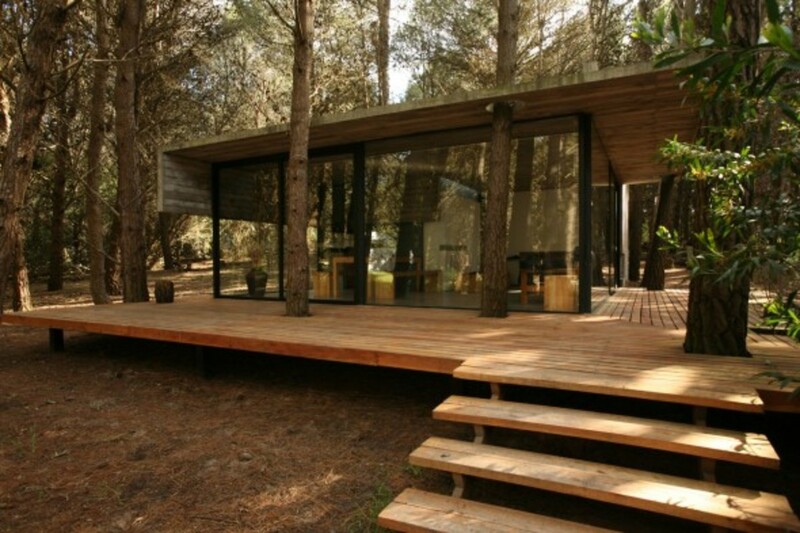 Designed by Luciano Kruk/BAK Arquitectos, this home is located in Mar Azul, Argentina. Situated in the forest, the architects took advantage of the pine trees, using the material as a platform to preserve the environment. Large front windows allow for sunlight, while a water tank collects rainwater and concrete provides a sound insulation. The interior uses recycled Canadian pinewood to further stress sustainability. 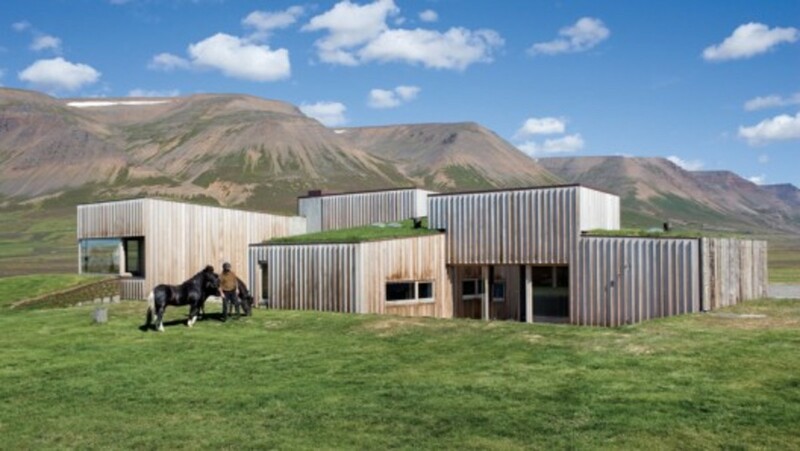 Studio Grande designed this environmental home in Iceland in 2007. The concrete and stone walls store heat, insulating the home during low temperatures. The home is powered through hydroelectric turbines and geothermal energy, which utilizes water for heating, radiators and various household activities. The large windows maximize sunlight while providing breath-taking views of the nearby mountains. 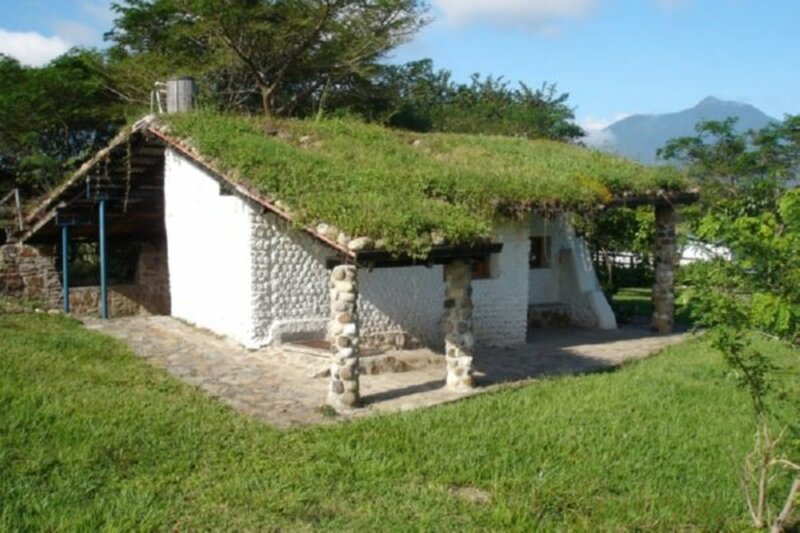 Similar to the Fish House, grass is planted on the roof to reduce further heat loss. 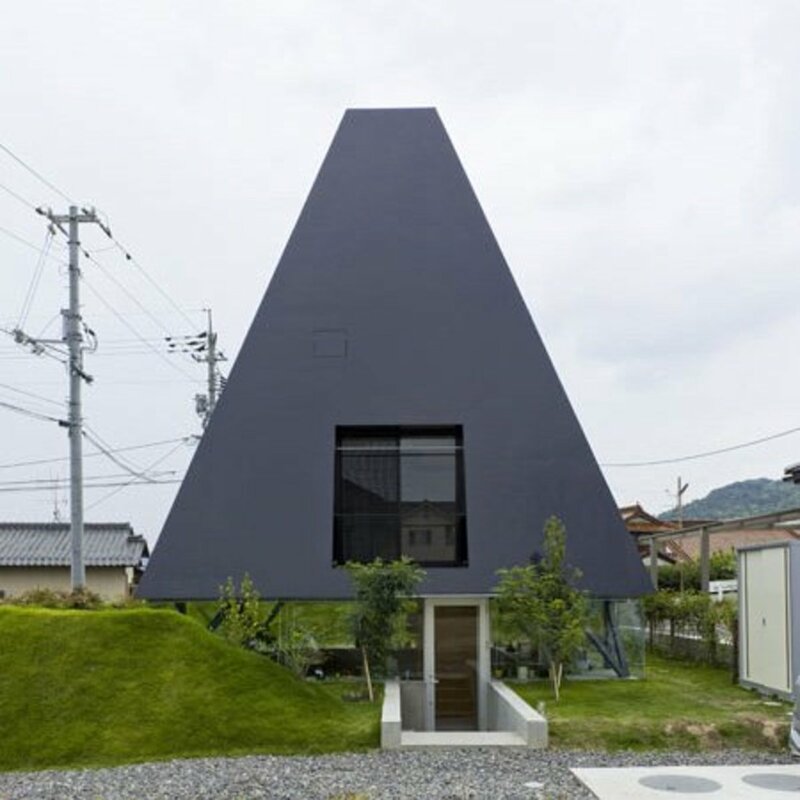 This steel home was created by Suppose Design Office in Hiroshima, Japan. 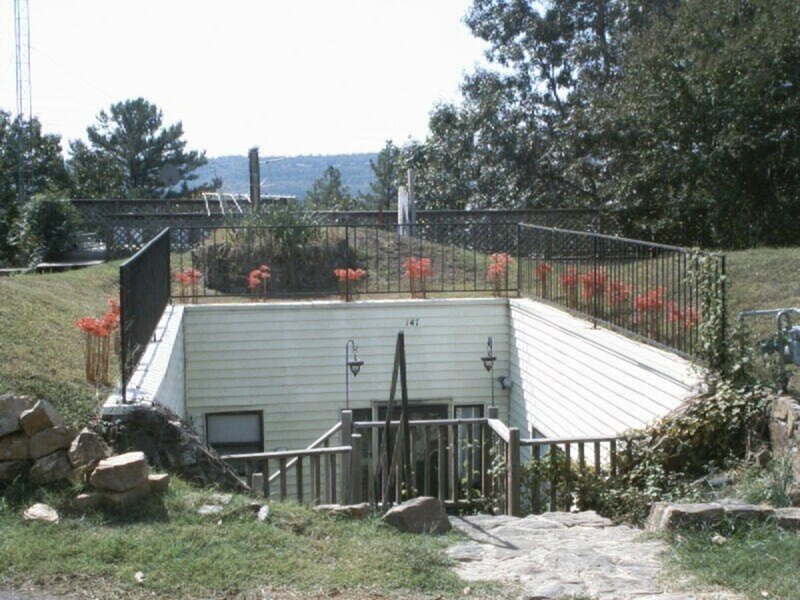 This home is planted 3.3 feet into the ground, with a semi-basement and sloping grass hills to act as a barrier around the perimeter of the building. The appliances within the house are all new, which saves on energy use and ultimately costs. 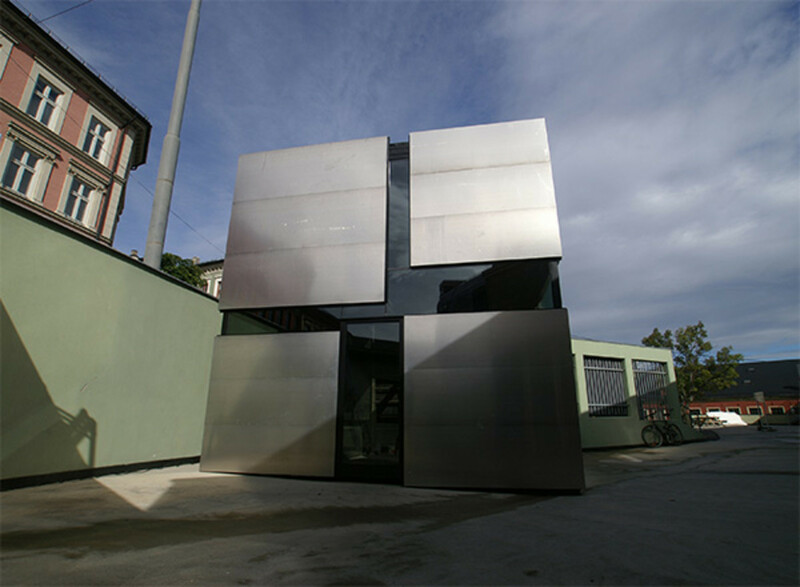 The construction of the four steel plates that act as the walls provide an innovative design that also acts to keep in the heat. 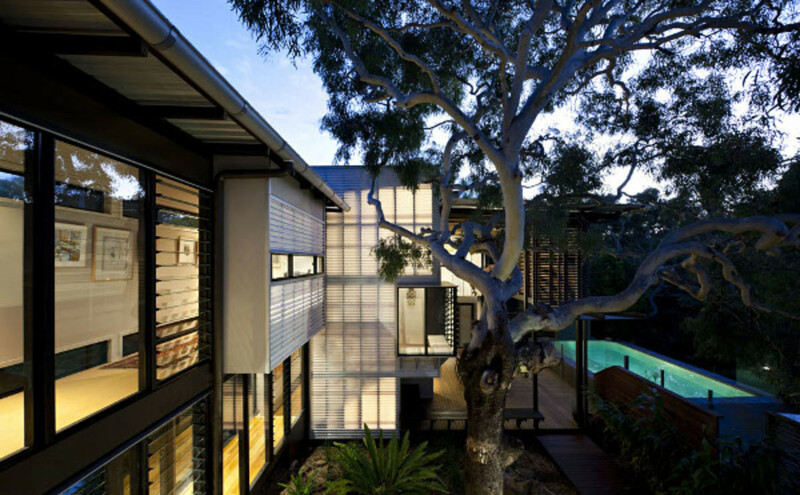 This home in Australia was created by Bark Design Architects. This home takes advantage of natural sunlight and particular placement of doors and windows to maximize draft. At the same time, sunshades cover the windows to prevent sunlight during the harsh Australian summers. 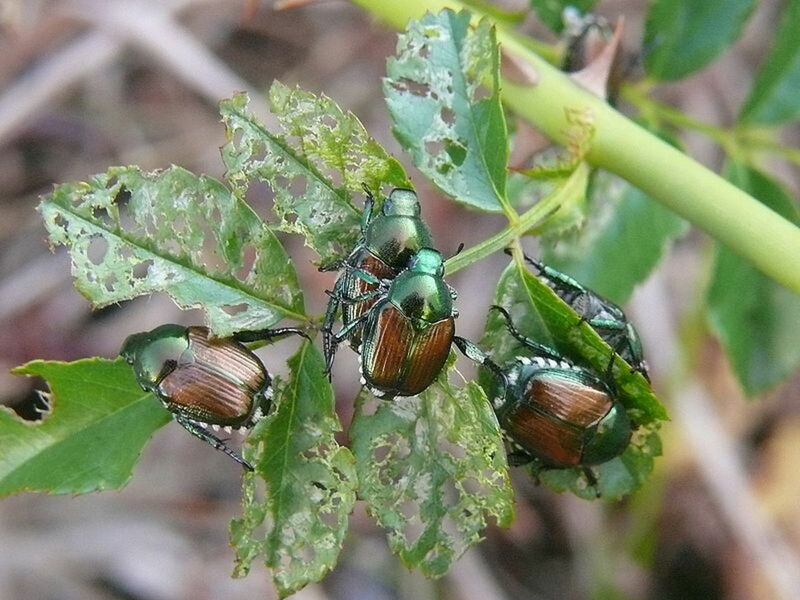 While on the inside, gardens are abundant to improve air quality and preserve biodiversity. Boxhome is similar to Nomad in that is a small pre-fab house. This house, however, utilizes wood, glass, wool and aluminum. 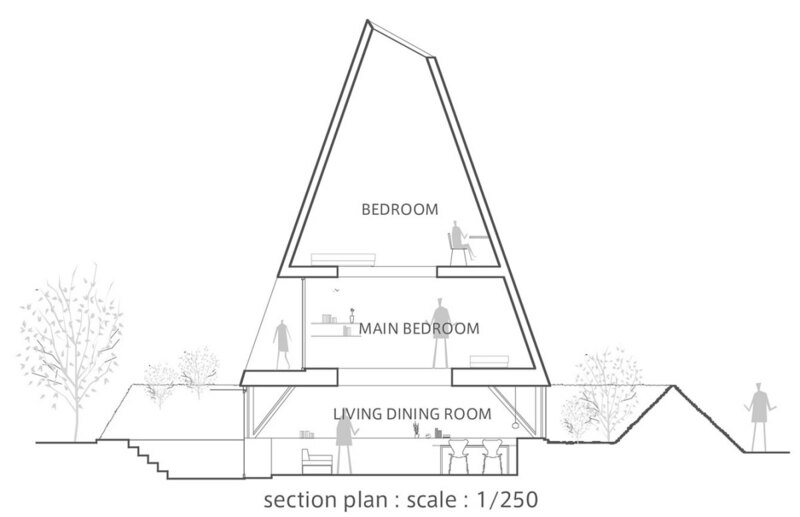 With 205 square feet, Rintala Eggertsson Architects have maximized the small space. Located in Oslo, Norway, this home provides a cheaper alternative to the other city apartments. 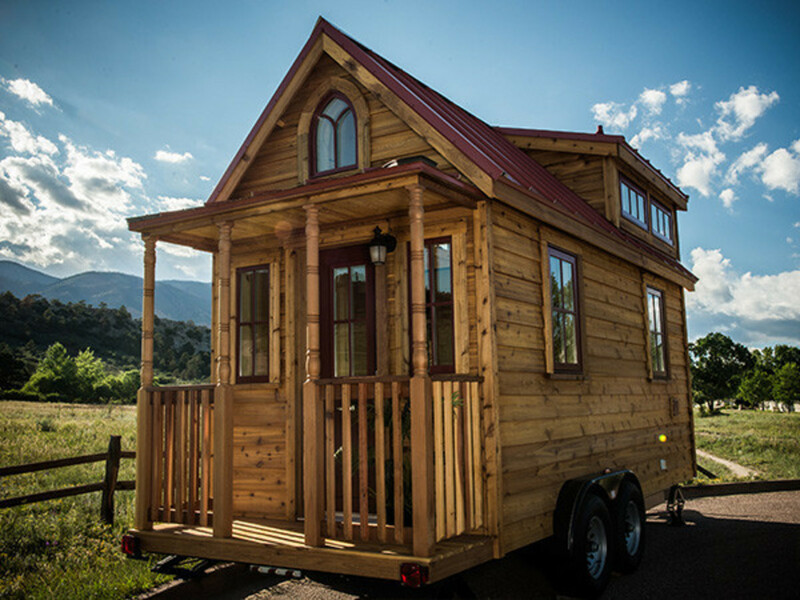 This home can also be assembled in just a short amount of time - another added benefit of living sustainable. 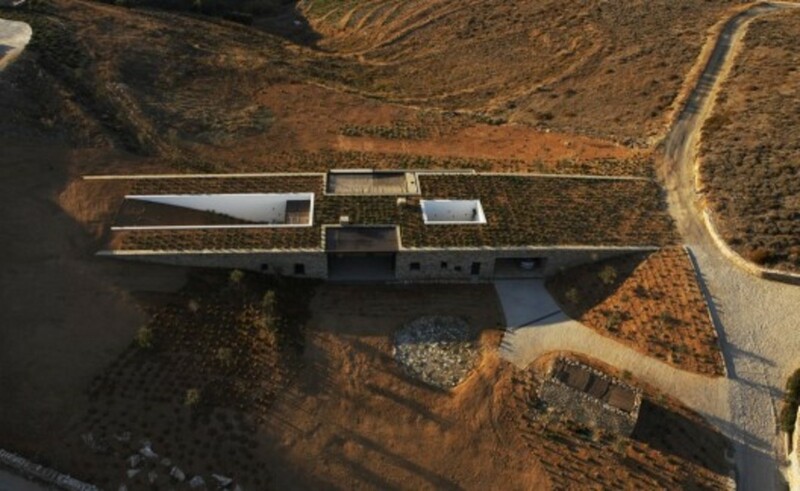 This innovative home in Greece uses the natural mountain landscape to provide it's structure. designed by decaARCHITECTURE, this home is situated between tow mountains and is hidden beneath these valleys. The location makes for quality insulation as the heat remains stored in the ground during winter. 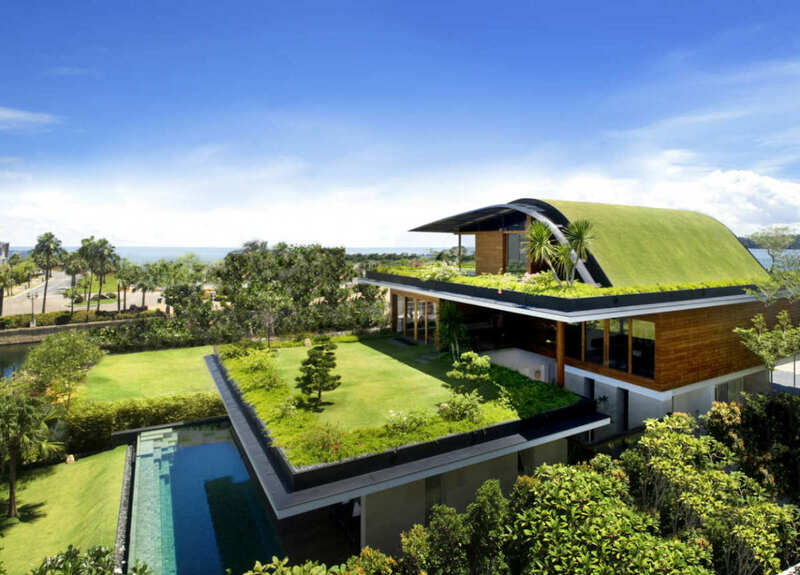 The roof is also covered with grass to lower energy costs and manage rainwater.